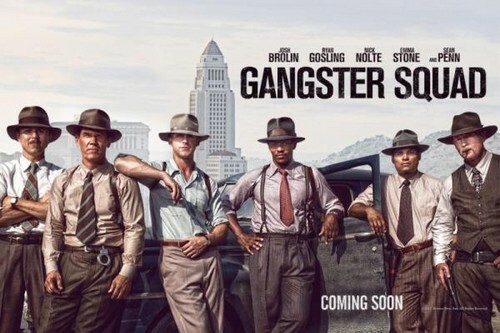 Gangster Squad Poster. . Wallpaper and background images in the Ryan гусенок, гусеничный, гослинг club.